© Sally Grieshaber. All rights reserved. 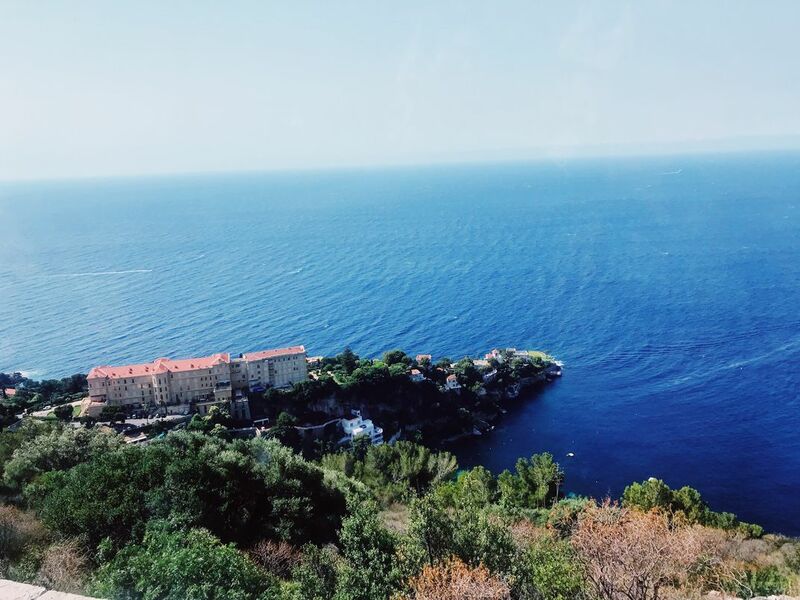 On my Europe trip this past summer, we were able to visit Monaco. Date Uploaded: Aug. 11, 2018, 8:44 p.m.